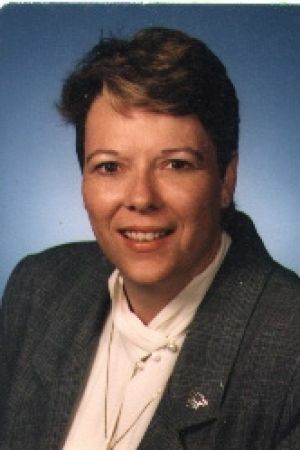 SIOUX CITY | Jean Bowman, 55, of Sioux City passed away Wednesday, May 22, 2013, after a courageous battle with cancer at a local hospital. Services will be 1 p.m. Tuesday at Morningside Chapel, Christy-Smith Funeral Home. Burial will be at Memorial Park Cemetery. Visitation will be 10 a.m. until service time Tuesday at the funeral home. Jean was born Oct. 26, 1957, in Sioux City, to Morris and Betty Lou (Piper) Bowman. 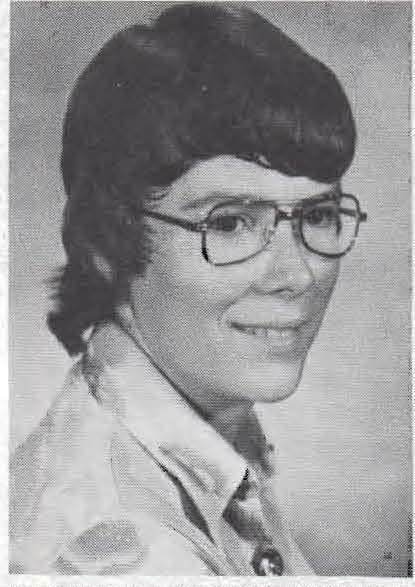 Jean was a graduate of East High School with the class of 1976 and Western Iowa Tech Community College. She also attended Mercy College of Detroit. She continued taking college classes throughout most of her life. Jean proudly worked for General Motors for more than 30 years, most recently as General Motors district manager after sales. Jean was a staunch supporter of Chevrolet and was an avid collector of Chevrolet memorabilia, including her pride 57 Chevy. She also loved anything Coca-Cola and the Iowa Hawkeyes. She will mostly be remembered, though, for her generous, outgoing nature. Those left to honor her memory include her mother, Betty of Sioux City; sister, Carole and brother-in-law, Jerry Klein of Hartley, Iowa; and two nephews whom she doted on, Nickolas Klein of Cedar Falls, Iowa, and Justin Klein of Sioux City. She is preceded in death by her grandparents; and numerous aunts and uncles.